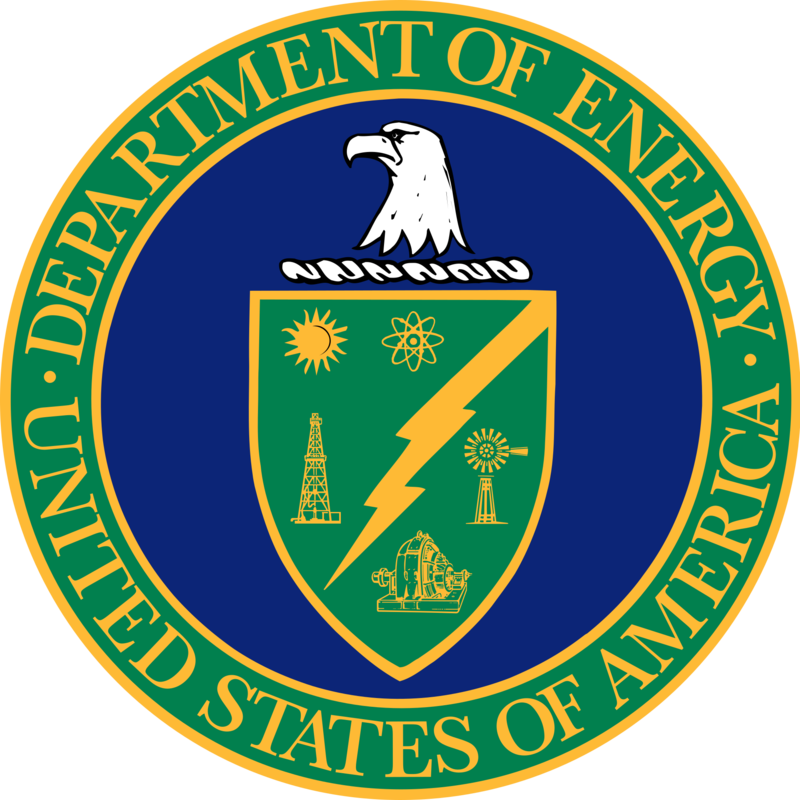 The U.S. Department of Energy (DOE) Office of Indian Energy Policy and Programs is authorized to fund and implement a variety of programmatic activities that assist American Indian Tribes and Alaska Native villages with energy development, capacity building, energy cost reduction, and electrification of Indian lands and homes. The Office of Indian Energy also leverages public-private partnerships, inter- and intra-governmental coordination, and government-to-government partnerships to maximize the return on investments in the future of Native American communities. This includes relationships, events, and processes such as the Indian County Energy and Infrastructure Working Group, Tribal Energy Summit, and National Strategy for the Arctic Region.